damage　and plant as early as possible to extend the growth period. 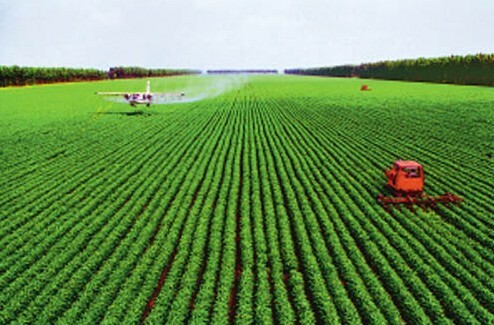 Then　propose the optimized fertilizer application solution based on the soil texture, soil nutrition content, crop characteristicsto and advanced fertilizer management model. Leverage　soil moisture and plant growth model to predict soil moisture changes, plant growth progress and fertilizer elution situation. And propose the best time of irrigation and additional fertilizer spreading to ensure the plant growing progress at the best condition. Use　the diseases model to predict the diseases outbreak situation and inform the farmers to adopt the best practices to control the diseases and reduce the yield loss casued by diseases. Predict the best harvesting time, help farm choose different RM crops to increase machanical efficiency and avoid the frost risk. Predict　the best planting time, aviod cold damage and maximize the growth period. Propose　the best fertilizer amount and the application method to increase the unit yield and decrease the COGs. 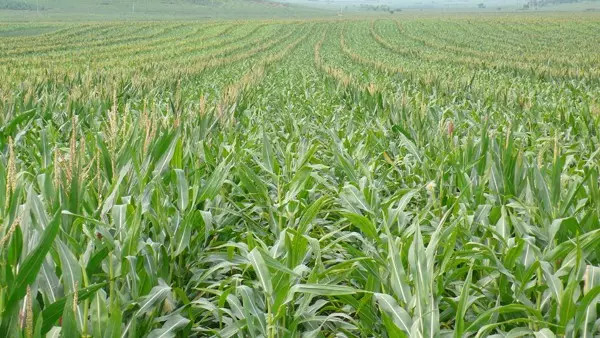 Predict　the tasseling time to help arrange the different planting time for parent lines and help predict the labor usage to reduce production failure risks. Predict　disease ourbreak situation and propose the best practices/time to control the disease to ensure seeds quality. Predict　the best harvesting time to ensure the safe moisture of the seeds and further ensure the seeds germination rate. 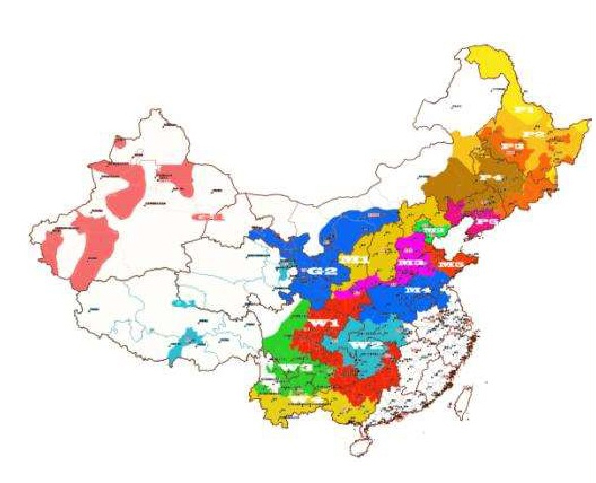 China　experts have been working on the segmentation program for a long time, but the segmentations are still not so effective to help breeders to understand how to allocate the testing sites or help the seeds company to optimize their marketing tactical plan. ICAN　company adopted the most advanced technology to do the segmentation program. In the new segmentation program, GDU, Soil texture, precipitation and farming system are all considered and gave the best weight to make the final segmentation recommendation. The segmentation program can help breeders better allocate their testing sites and help increase the data reliability. It also can help seeds company to allocate their resources for the marketing activities to make the sales more effective. 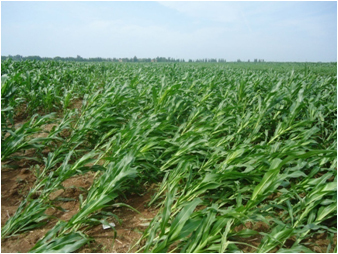 Use　the best weather prediction model as well as plant growth model, ICAN can precisely predict the yield changes of main row crops. 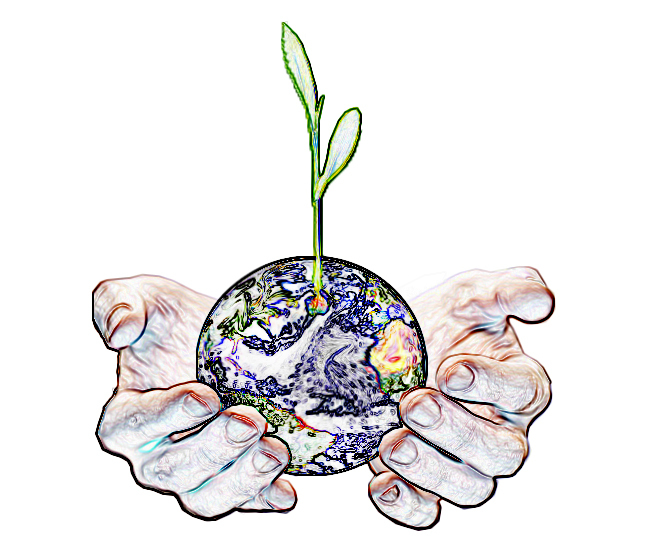 When the un-predictable natural disaster happens in the field, ICAN can calculate out the impact on the crop yield and estimate out the yield loss based on the plant growth models. Use yield change- pricing model and machine learning technology to estimate long-term future market pricing changes and help farmers, grain traders make the right decision on when to sell the grain.